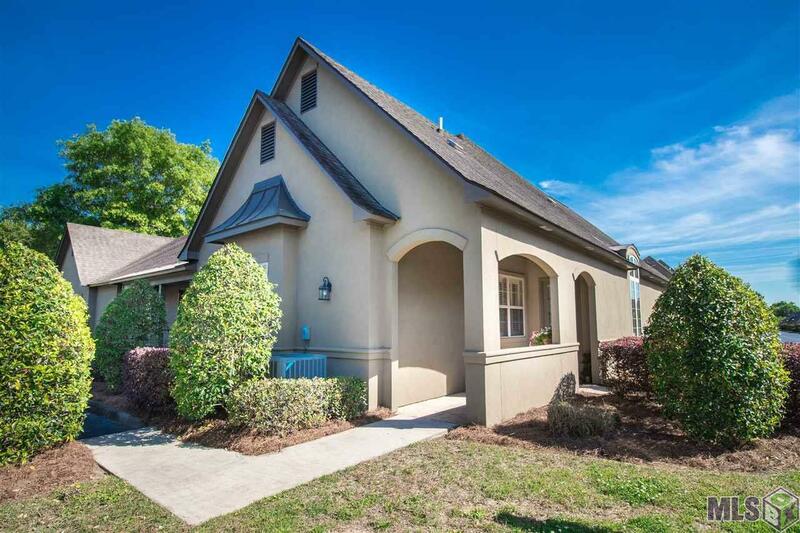 Beautiful single-story 3 bed, 2 bath condo in gated community. 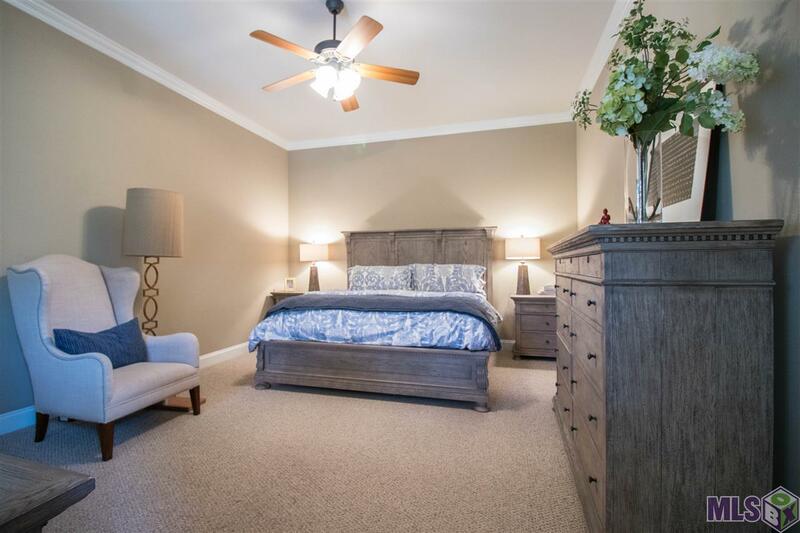 This end unit offers tons of light throughout and includes custom plantation shutters. The complex offers amenities galore including pool, exercise facility, club house and gated access to complex. Kitchen features gas stove, large island with seating for two and walk in pantry. 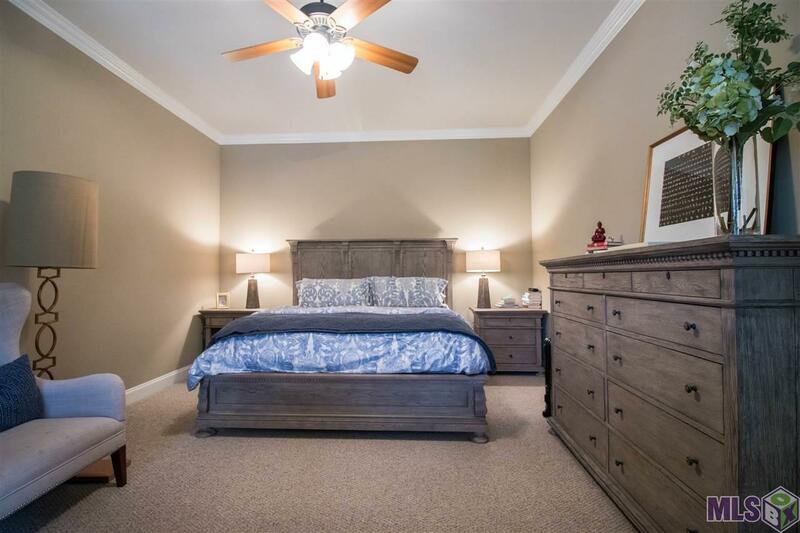 You'll find one of the biggest master bedrooms in this condo along with a master bathroom that has jetted tub and a walk in shower. 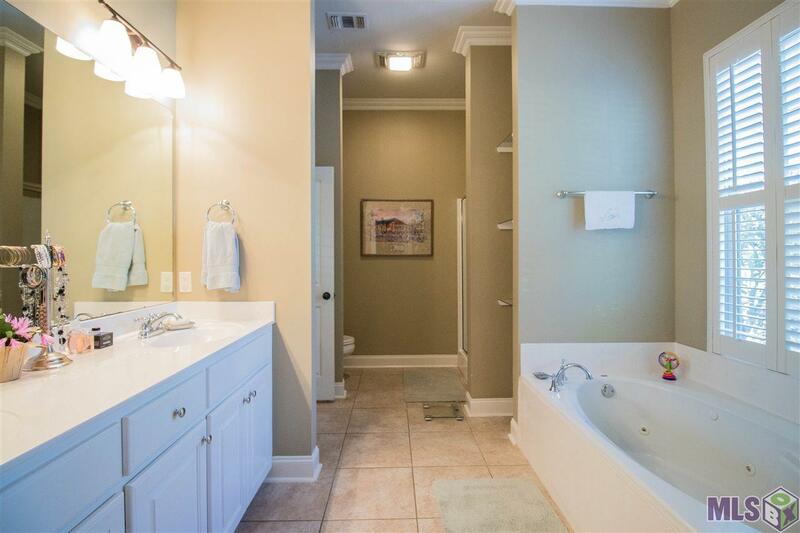 On the other side of the condo is a full bathroom with 2 bedrooms and computer nook. A/C is only 1 year old! Condo did not flood and is in flood zone X (no flood insurance required).